What are some common pond weeds found in Angola ponds? 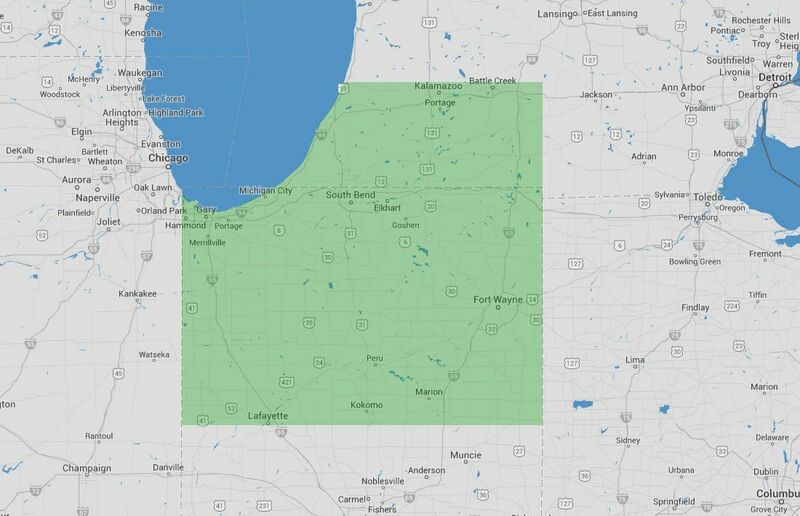 Some common pond weeds that you can find in Angola, Indiana are leafy pondweed (potamogeton foliosus), duckweeds, floating heart, and water chestnut just to name a few. If you choose to use our Angola pond maintenance service we will be able to address the pond weeds on this list, plus more. What kind of cost is there to maintaining a pond yourself? Maintaining a pond can be expensive. 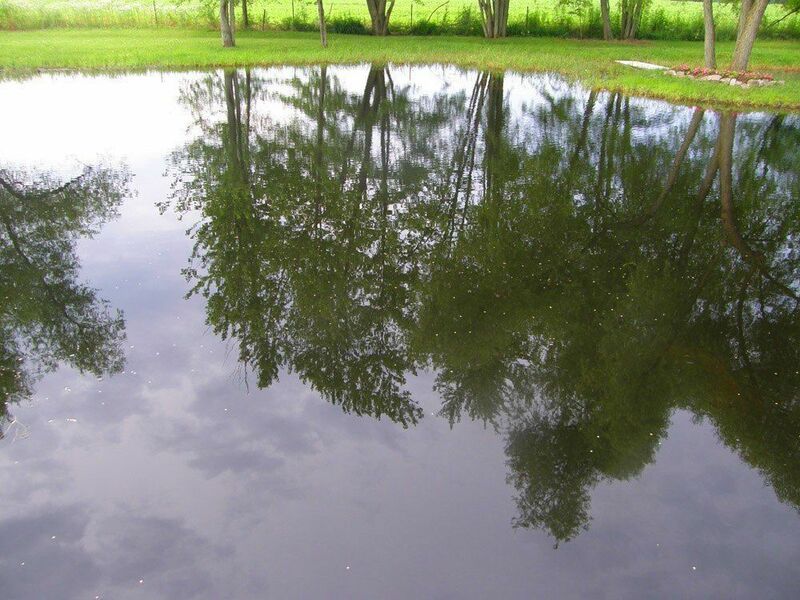 Our information below will help you to determine if it is worth trying to maintain yourself or if having one of our Angola pond maintenance experts help you maintain your pond. Is there a regular pond maintenance regime? Ponds in the Angola are require a large amount of time and energy to maintain. During most years, algae and weeds will begin to grow around mid-April and continue to grow into the fall. If you’re not continually treating your pond, it can become overgrown quickly. Therefore, it’s a wise decision to work with a professional who can ensure your pond is given the proper treatment on a regular basis. Should I start my pond maintenance in Angola early? Treating a pond in the summer time takes twice as long to treat because there is less oxygen for fish. Do not try to treat an entire pond, if you do you would suffocate the fish. It is best to treat one-half of the pond, then the other half of the pond two weeks later. 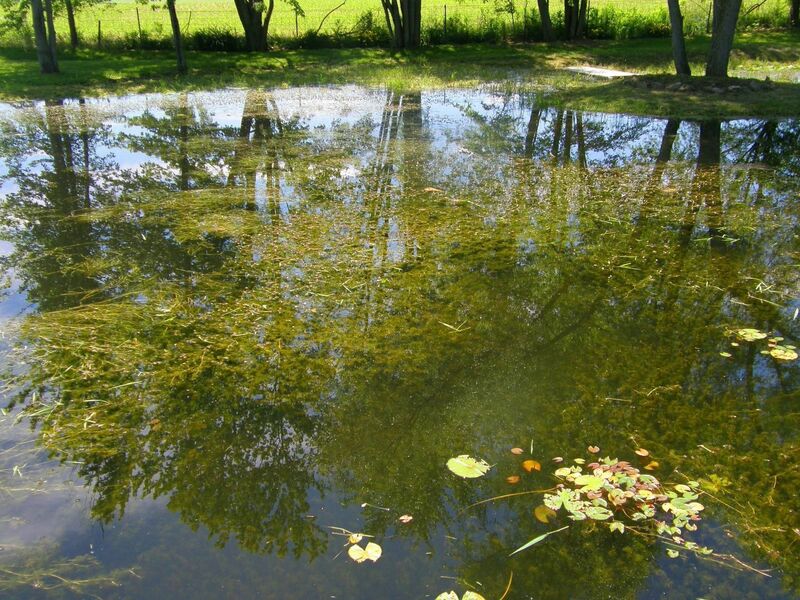 Treating the pond in the early spring season will all you the opportunity to treat the whole pond at once because there is three times the amount of oxygen available to fish which allows them to withstand the full treatment. In as little a time as three weeks, algae can begin to return. This means more treatments will be needed throughout the warm season, when algae and weeds grow the most. Because of the high rate of growth during the summer, you can’t simply apply one treatment and expect it to last. You have to apply regular treatments throughout the summer to ensure that the weeds and algae do not come back. If algae returns, it might come as a surprise to many homeowners, and by the time algae and weeds are visible, their growth will be far more difficult to control. This means multiple treatments will be needed to return the water to a clear, elegant pond. As you can see, it’s far more simple to consistently maintain your Angola pond throughout the season by using our expert services. Aquatic Weed Control would love to work with you! Give us a call now at (574) 533-2597. You can also submit our convenient contact form to schedule a Free Site Assessment. You can choose from two popular contract options. The first is a season-long contract that includes regular inspections and provides preventative service. The second contract option is known as a Per-Application contract and delivers one-time services for treatment application. All the the chemicals we use are fully registered with the state of Indiana and the EPA. You’ll get expert advice and advanced services from a team that knows what it takes to maintain pristine ponds throughout the summer. Your pond will look great for the entire season, so contact us today! Are the pond maintenance treatments safe for the fish?